Three Generations of Skywalkers. Anakin, Luke and Rey. 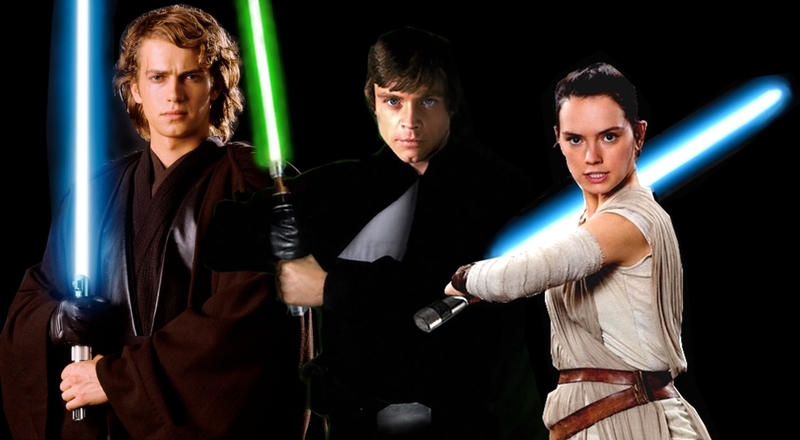 HD Wallpaper and background images in the Star Wars club tagged: photo rey skywalker luke skywalker anakin.